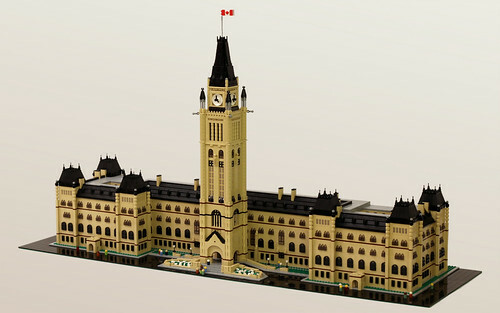 Jason Alleman made this awesome version of the Canadian Parliament. Wow. This so astounding. It looks like the real thing. Definitely a two thumbs up to whoever made this.